You Are Here: Home » Does EFT Tapping work for STRESS??? 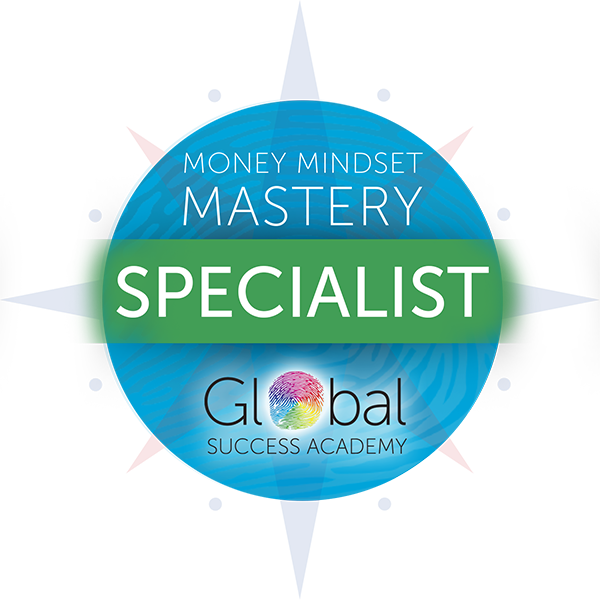 » Blog, Emotional Freedom Technique, tapping » Does EFT Tapping work for STRESS??? 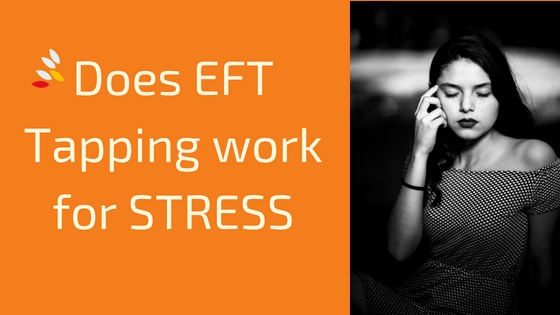 Does EFT Tapping work for STRESS??? Do you remember when something stressful or frightening happened? Maybe it was a near car accident, or you were somewhere where you were scared. I have jumped on the glass floor in the CN Tower in Toronto. My heart rate did not return to normal for at least 1 hour!!! Do you remember the physical changes in your body that went along with your fear? The increased heart rate, sweaty palms, shallow breathing, and often a tightening in the chest or stomach area. Researchers asked married couples to discuss an ongoing emotional issue and found that those whose discussion became most heated changed their ability to heal a small cut. Even a simple fight with someone can change your bodies biochemistry!! One of the most important hormones in our body’s stress response is cortisol. This hormone actually regulates other hormones and is therefore important to many critical aspects of a healthy functioning body. When we are stressed, anxious, or frightened, our cortisol levels increase, and this spells trouble for our bodies. 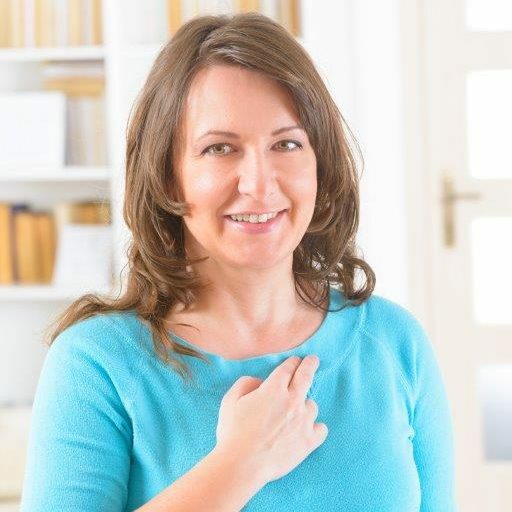 Prolonged high levels of cortisol impair the heart, immune system, sexual function, sleep, digestion, respiration, circulation, and can even be responsible for premature aging. It was a wonderful adaption when we needed to run away from danger because all our resources were taken from those areas not immediately needed and transferred to areas that would help us run faster. Great plan when it was imminent danger. But most of our stressors now, don’t require us to run or to fight and all these hormones stay in the body. When I do an introduction to tapping we will often do it on our ability to take a bigger breath of air. It is amazing how quickly and easily it works. But the changes are also taking place at the level of cellular biology and genetic expression. These changes constitute the foundational work in the rapidly developing field of epigenetics. I am reading an amazing book by Karl Dawson “The Genie in your Genes”. Knowing which genes we have does not help us know what is going to happen to us health wise or in any other direction. That is strongly influenced by internal and external environmental factors. In previous studies, MRI and EEG readings that measure a person’s brain activity have shown that acupuncture or pressure on the acupoints results in visible changes (decreases) in hyper-arousal of the nervous system. Could it also be shown chemically by measuring cortisol?